What will the future be like? How often have we wondered. 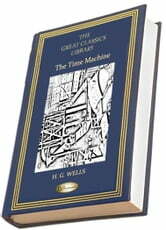 But who before Wells thought to imagine a machine that would take us there - a machine that has been re-thought in innumerable movies, novels and other media since? His future was one of divided races, as emblematic in their way as Swift's Yahoos and other races. 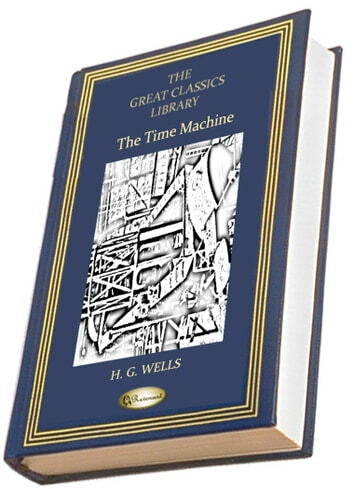 But what has most remained from the idea which Wells imagined in this book is the idea that we might be able to visit time as we visit space, and the idea has never lost its hold on the popular imagination.